These cells can be charged and discharged at high rate. YOKU fast charge cells can be charged at 20C, the charging process can be finished in about 3 minutes. 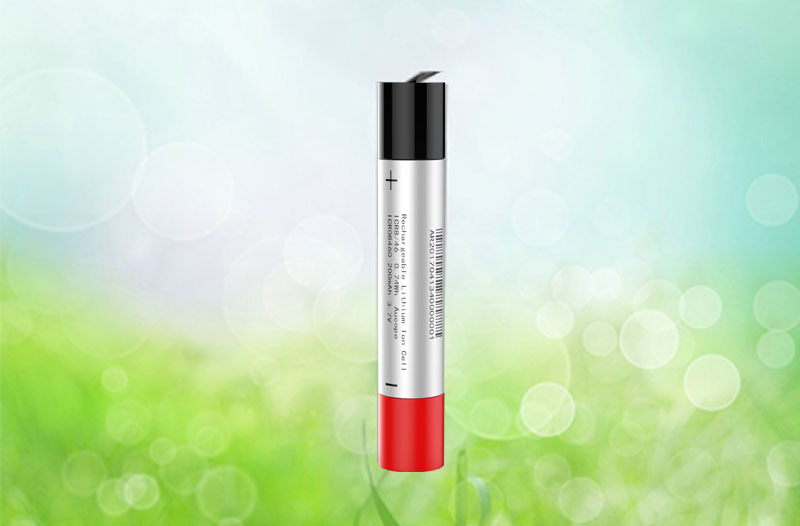 YOKU is committed to provide one stop solution for customers, which includes the design and manufacture of polymer and cylindrical cells, the design and production of the battery packs. 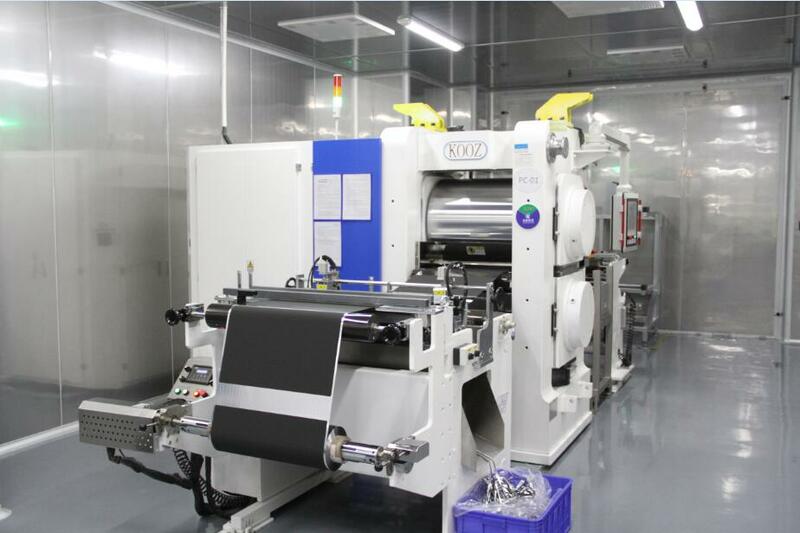 To provide a one stop service, YOKU has established the division for the design, manufacture and service of battery packs. 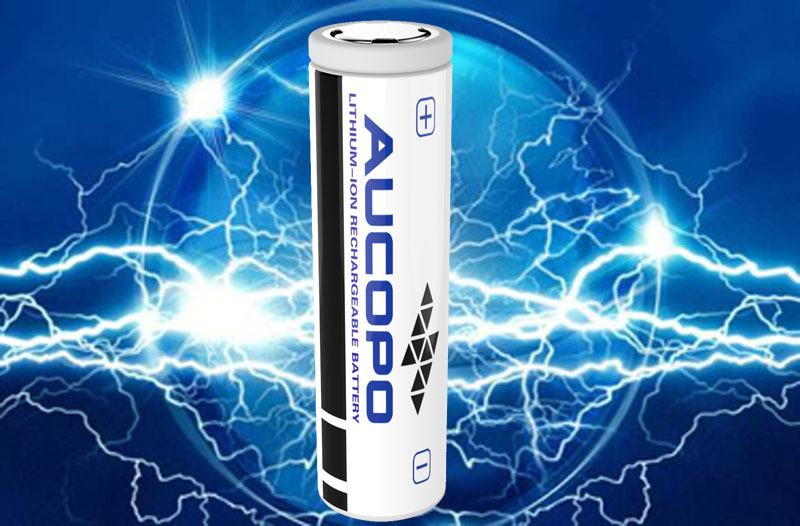 The company has the experience in the design and production of various lithium ion battery packs with voltages up to 100V. 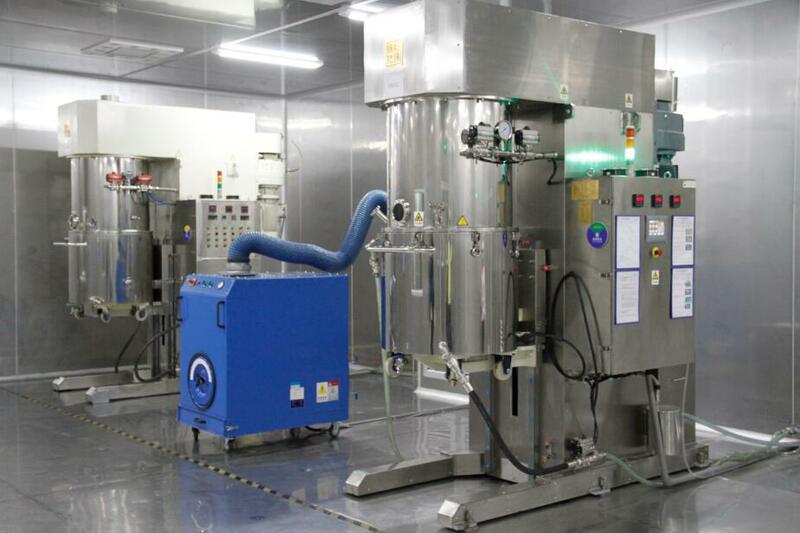 YOKU has an independent PCM, BMS and mechanical design team, the factory is equipped with automated spot welding, laser welding, charge-discharge aging equipment, laser engraving machines, etc. 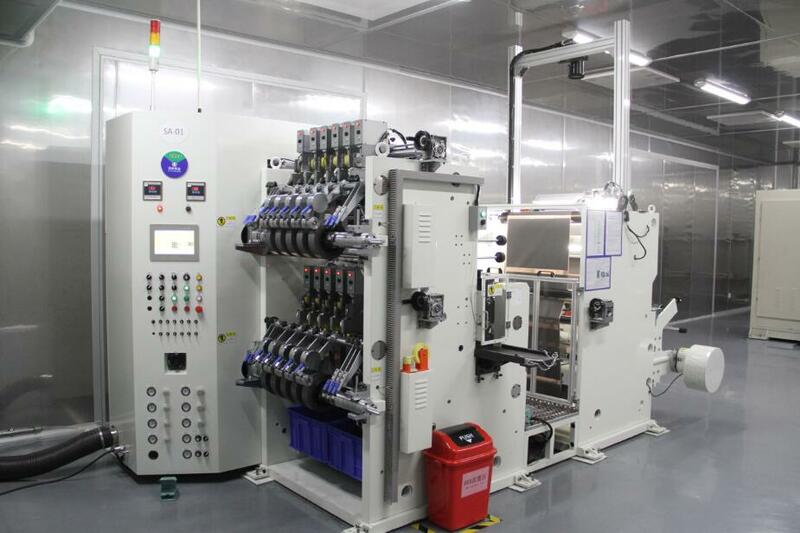 As well as using various types of battery cells produced by YOKU, YOKU also manufactures battery pack using cell from Samsung, Panasonic, LG, etc. according to the needs of our customers. 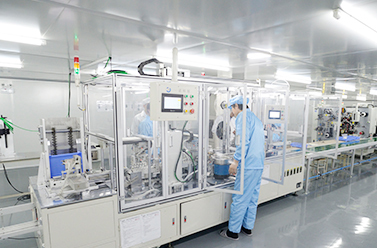 YOKU regularly manufactures battery packs used in application like: e-bike, e-scooter, notebook computer, POS machine, power bank. 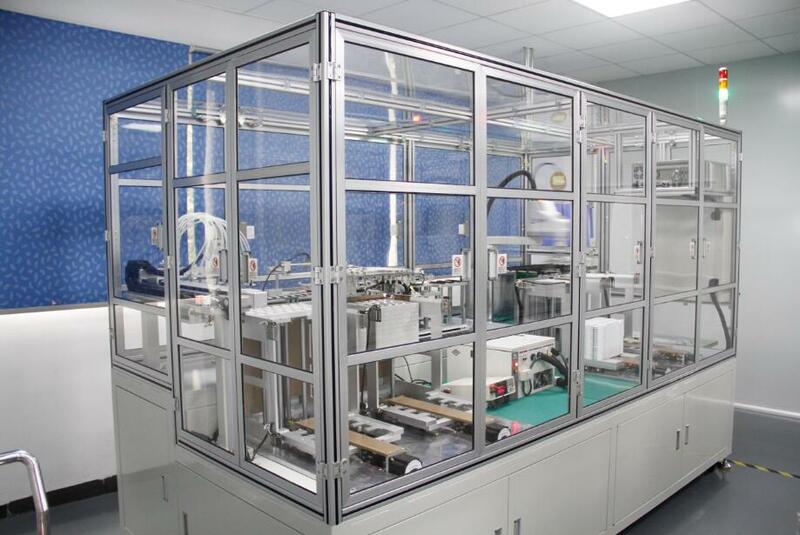 YOKU not only uses standard BMS’s for the battery, but also develop smart BMS products with gas gauges and other features according to requirements of our customers. 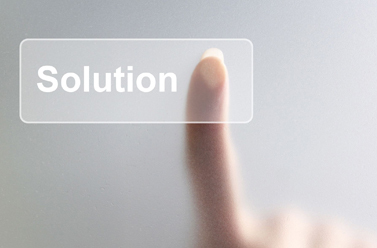 With over 10 years of experience in product research and development, the company has extensive experience in waterproofing, vibration protection, UV protection, electrical interference immunity, solder reliability, minimum internal resistance, temperature rise control and product consistency. 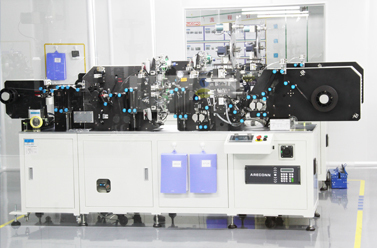 Besides producing standard battery packs of finished products, the company can also do ODM designs, our one stop service includes ID design, MD design, Prototype, reliability verification, safety certification and mass production.